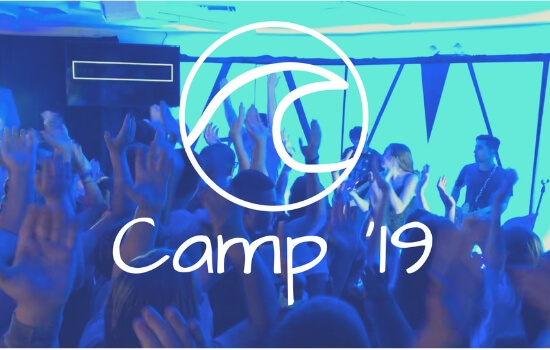 CPSM Camp 2019 Register Now! Registration is now open for CPSM Camp 2019! Camp in an incredible experience for incoming middle school students – graduated seniors.